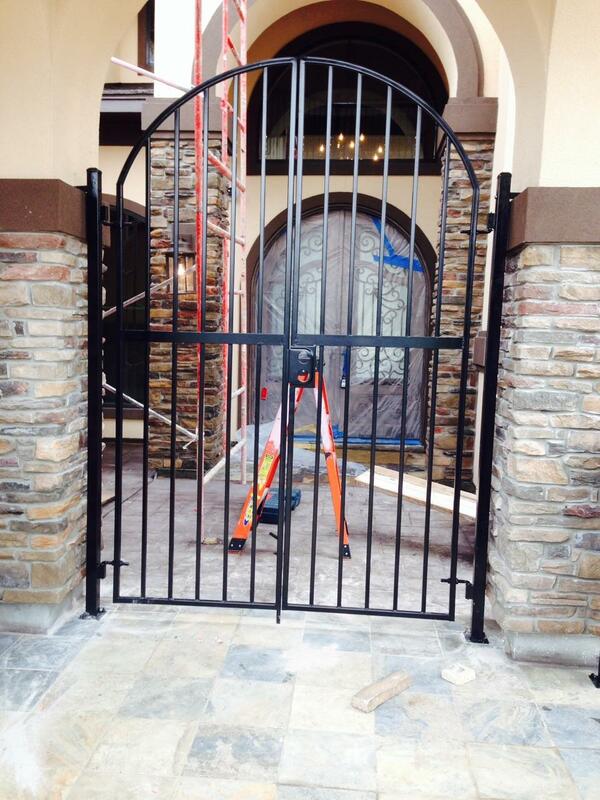 Metal Fabrication Services For What You Need! 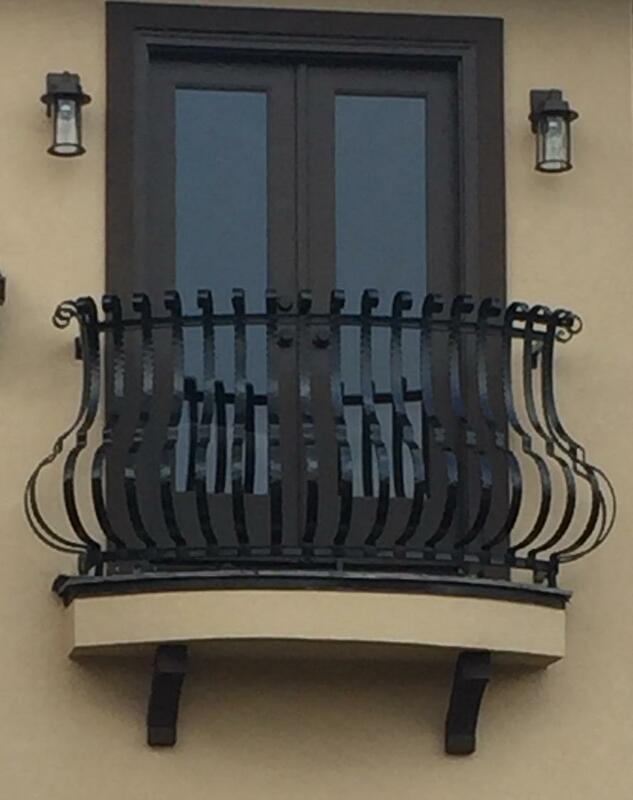 We're your local metal fabrication experts proudly serving Houston, TX since 2016. 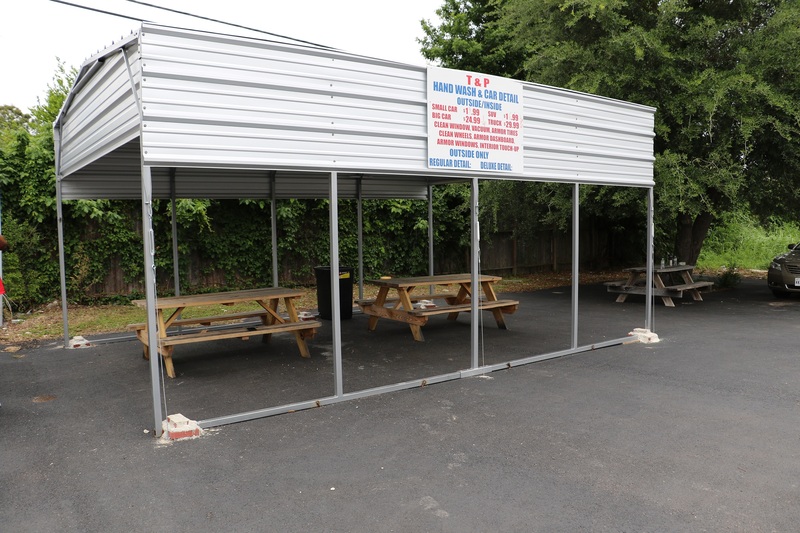 As a one-stop shop metal workshop, we're able to meet your needs with a variety of products. 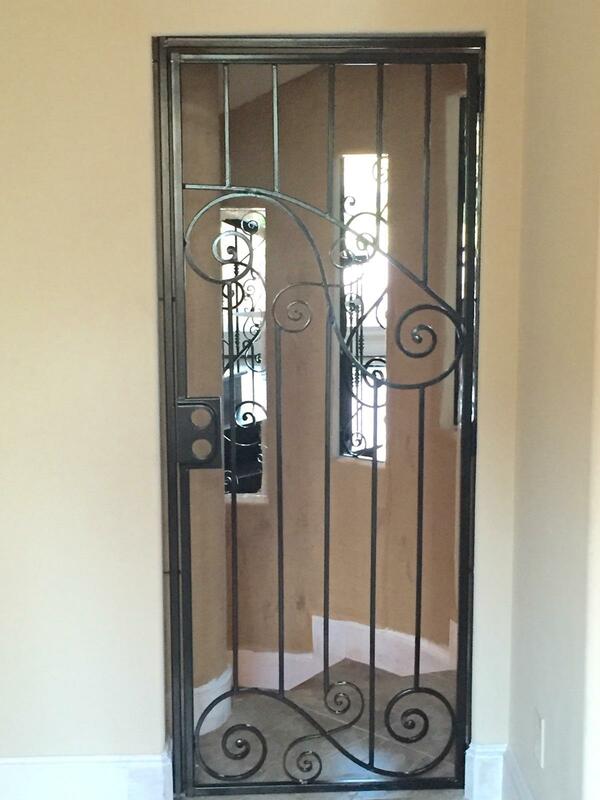 We specialize in residential and commercial products such as iron gates, security doors, and window protection offering both safety and design. All our products also include powder coating for superior durability and attractive metal security solutions. 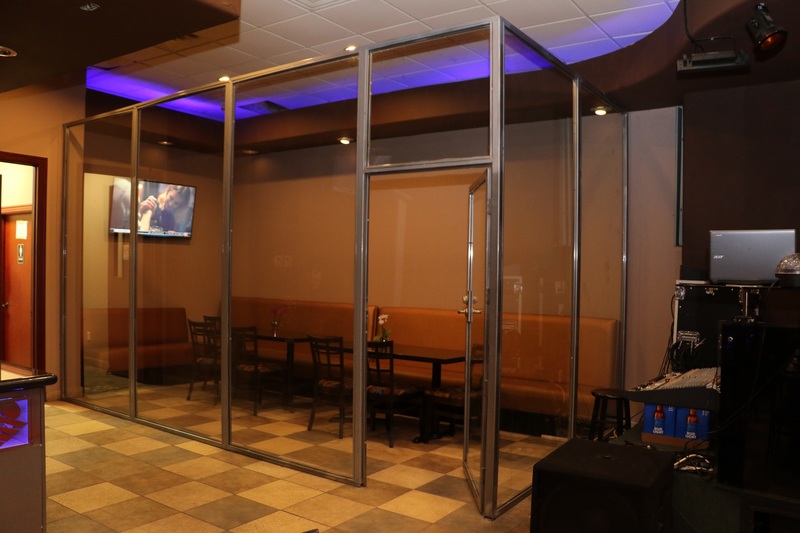 Call today or visit our showroom to learn more about our wide variety of products and services! 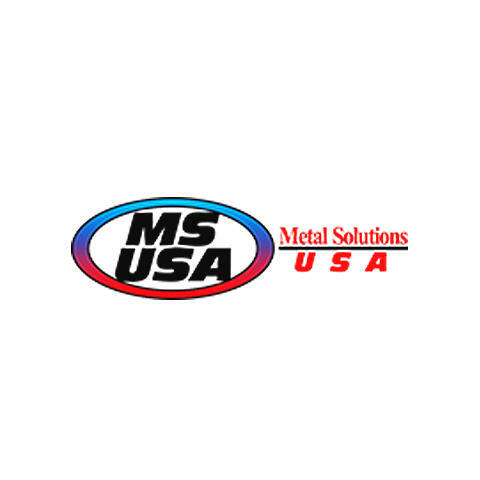 Currently there are no reviews for ' Metal Solutions USA '.